Experts of the UN Economic Commission for Africa (UNECA) as well as representatives of the private and the public sector are gathered in Benin’s capital Cotonou for a two-day meeting to measure the implications of the enlargement of the Economic Community of West African States (ECOWAS). 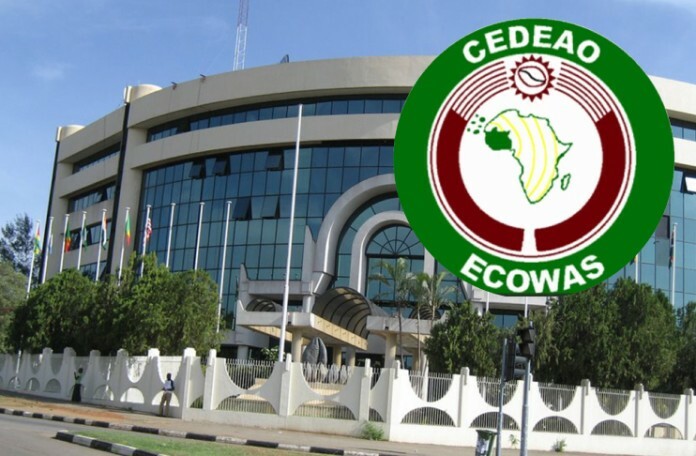 The UN-backed meeting is examining the implications of the possible enlargement of ECOWAS and the establishment of the African Continental Free Trade Area (AfCFTA). In addition to international experts, representatives of the private sector, customs authorities and ministries of commerce from the West African sub-region, Morocco, Mauritania and Tunisia are taking part in the meeting. The experts intend to hold an objective debate on the enlargement of the regional bloc and propose possible solutions for the realization of the continental integration. During this meeting, the candidate countries for the expansion of ECOWAS were also called upon to make recommendations so that all parties could gain the best economic and socio-economic benefits. During the regional African bloc’s conference in Monrovia, Liberia in June 2017, Tunisia was admitted as an observant member. It was at this meeting that the organization also gave its approval in principle to Morocco’s request to join ECOWAS. 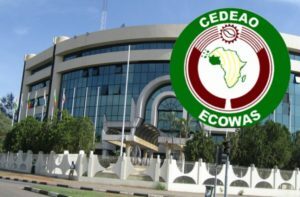 ECOWAS is due to decide on whether to accept The North African nation’s membership during the organization’s conference in Lomé. Posted by Emmanuel Agbenonwossi on June 27, 2018. Filed under Business. You can follow any responses to this entry through the RSS 2.0. Both comments and pings are currently closed.